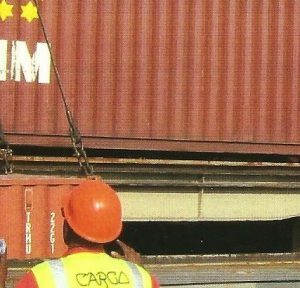 Cargo Handlers stock split takes effect Wednesday but the stock did not trade. 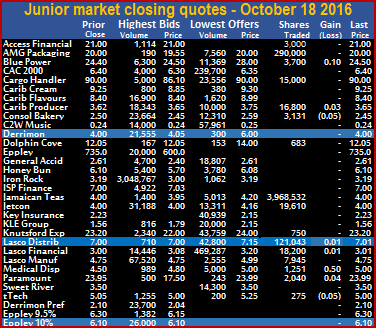 Trading on the junior market of the Jamaica Stock Exchange on Wednesday declined from Tuesday’s levels but Honey Bun that traded 1,001,023 units and lost 50 cents to end at $5.60, was the dominant trade. Caribbean Cream fell to $7.55 in the morning session and ended with 236,429 shares changing hands with a loss of 45 cents at $8.80, came just behind. 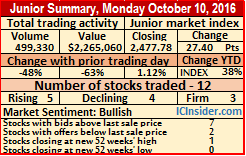 Market activity resulted in advancing stocks just out pacing declining stocks 6 to 5, with the junior market index falling by 8.47 points to 2,376.31 to be up 33 percent for the year to date. At the close, 13 securities traded, versus 16 on Tuesday but volume dived 61 percent from Tuesday’s levels, ending with 1,741,347 units changing hands, while value traded, dropped 60 percent to $9,759,413 from $24,376,547, on Tuesday. An average of 133,950 units with an average value of $750,724 traded, compared to 279,498 units with an average value of $1,523,534 on the preceding trading day. The average for the month to date, amounts to 153,343 units at $855,281. Market activities ended with 3 securities closing with bids higher than their last selling prices and 4 ending with lower offers. Cargo Handlers 10 for 1 stock split became effective on the junior market today with the adjusted closing price being $9, the stock did not trade on Wednesday. In trading activity, AMG Packaging ended at $20 with 10,882 units changing hands, Caribbean Producers gained 35 cents in trading 213,166 units to end at $4. Consolidated Bakeries regained 5 cents in trading 12,310 shares to close at $2.50, Jetcon Corporation had 15,011 units changing hands, with the price rising 20 cents to end at $4.20, KLE Group rose 23 cents with 3,500 shares to close at $1.79, Knutsford Express ended at $23.20 with 159 shares changing hands. Lasco Distributors had 66,250 units trading and closed with a loss of 20 cents at $6.81, Lasco Financial fell 1 cent and ended with 59,737 shares changing hands at $3, Lasco Manufacturing rose 23 cents and closed at $4.98 with 8,021 shares trading. Medical Disposables traded 114,659 shares and dropped 50 cents to close at $4.50 and tTech put on 25 cents in trading 200 shares to close at $5.25. 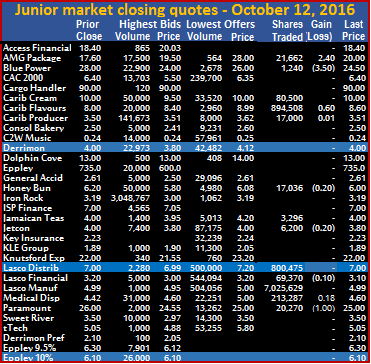 The Jamaica Stock Exchange is to a modest start on Wednesday morning but trading in junior market stocks seems to have picked up a bit. Trading volume and values were up from Tuesday’s levels as advancing stocks edged out declining ones. The all Jamaica Composite Index dropped 1,185.02 points to 185,458.25 the Jamaica Stock Exchange Market Index fell 1,059.62 points to 166,874.44, the Jamaica Stock Exchange combined index dived 1,079.98 points to close at 179,158.98 and the junior market index lost 9.47 points to 2,375.31. At 10.45 am, a total of 28 securities traded, resulting in a volume of 1,549,643 shares changing hands carrying a value of $11,650,702, compared to 659,435 shares changing hands carrying a value of $8,595,191 on Tuesday. The average number of shares traded amounts to 55,344 units compared to 24,424 on Tuesday. Market activity resulted in 10 stocks falling while the prices of 12 securities rose. In trading activity Caribbean Cream fell $1.70 to $7.55 with 109,434 shares trading, Caribbean Producers rose 20 cents to $3.85 with 81,717 units trading, Honey Bun with 1,000,223 units traded at a loss of 60 cents to $5.50, while Jetcon Corporation added 16 cents with just 13,311 units to $4.16 but have a bid at $4.16 to buy 36,689 shares. In the main market Cable & Wireless has come into renewed selling around the $1 level and traded down to 93 cents with 49,580 shares changing hands, the stock is offered for sale at 98 cents with 1,638,805 units and 6 million units at $1 and Grace Kennedy traded 61,945 at $41.55. Medical Disposables at new closing high. 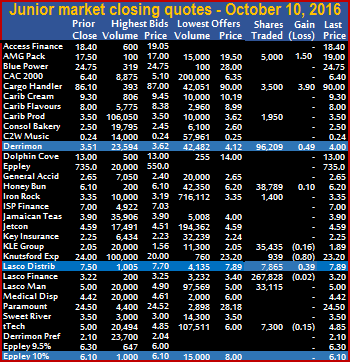 Trading on the junior market of the Jamaica Stock Exchange on Tuesday declined from Friday’s levels. Market activity resulted in advancing stocks over powering declining stocks 6 to 2, pushing the junior market index down by 14.48 points to 2,384.78 to be up 33 percent for the year to date. 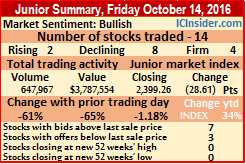 At the close, 16 securities traded, versus 14 on Friday but volume surged 1,322 percent from Friday’s levels, ending with 4,471,960 units changing hands, while value traded, leapt 1,578 percent to $24,376,547 from $3,787,554, on Friday. Jamaican Teas accounted for 3,968,532 units valued at $15,874,135 trading to close at $4. An average of 279,498 units with an average value of $1,523,534 traded, compared to an average of 46,283 units at $270,540 on the previous trading day. The average for the month to date amounts to 155,282 units at $792,648. Market activities ended with 3 securities closing with bids higher than their last selling prices and 3 ending with lower offers. In trading activity, Access Financial Services traded 3,000 shares at $21, AMG Packaging ended at $20 with 290,000 units changing hands, Blue Power gained 10 cents and closed with 3,700 units changing hands at $24.50, Cargo Handlers ended with 15,000 shares changing hands at $90, Caribbean Producers gained 3 cents in trading 16,800 units to end at $3.65. Consolidated Bakeries lost 5 cents in trading 3,131 shares to close at $2.45, Dolphin Cove traded 683 shares to end at $12.05, Jetcon Corporation had 19,610 units changing hands, to end at $4, Knutsford Express ended at $23.20 with 750 shares changing hands, Lasco Distributors had 121,043 units trading and closed with a gain of 1 cent at $7.01, Lasco Financial gained 1 cent and ended with 18,200 shares changing hands at $3.01, Lasco Manufacturing closed at $4.75 with 7,945 shares trading. Medical Disposables traded 1,251 shares and jumped 50 cents to close 52 weeks’ high of $5, Paramount Trading ended with 2,040 shares changing hands at 4 cents higher to close at $23.99 and tTech lost 5 cents in trading 275 shares to close at $5. AMG Packaging traded at $20 and closed with the bid at $20.51 on Friday. 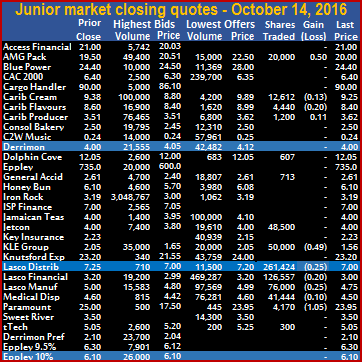 Trading on the junior market of the Jamaica Stock Exchange on Friday declined from Thursday’s levels. Market activity resulted in advancing stocks being over powered by declining stocks 2 to 8, pushing the junior market index down by 28.61 points to 2,399.26 to be up 34 percent for the year to date. 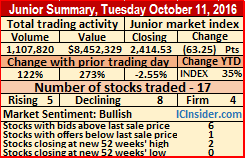 At the close, 14 securities traded, down from 17 on Thursday but volume dropped 61 percent from Thursday’s levels, ending with 647,967 units changing hands, while value traded, declined 65 percent to $3,787,554 from $10,731,708, on Thursday. Market activities ended with 7 securities closing with bids higher than their last selling prices and 3 ending with lower offers. In trading activity, AMG Packaging climbed 50 cents to end at $20 with 20,000 units changing hands, Caribbean Cream fell 13 cents in trading 12,612 units changing hands and closed at $9.25, Caribbean Flavours traded 4,440 shares and lost 20 cents to end at $8.40, Caribbean Producers gained 11 cents in trading 1,200 units to end at $3.62. Dolphin Cove traded 607 shares to end at $12.05, General Accident closed trading with 713 units at $2.61,Jetcon Corporation had 48,500 units changing hands, to end at $4, KLE Group ended at $1.56 with 50,000 shares changing hands after dropping 49 cents. Lasco Distributors had 261,424 units trading and closed 25 cents down to $7, Lasco Financial lost 20 cents and ended with 126,557 shares changing hands at $3, Lasco Manufacturing closed with a fall of 25 cents at $4.75 with 76,000 shares trading. Medical Disposables traded 41,444 shares but lost 10 cents to close at $4.50, Paramount Trading ended with 4,170 shares changing hands but lost $1.05 to close at $23.95 and tTech traded 300 shares to close at $5.05. Honey Bun was the lead trade with 1 million shares. 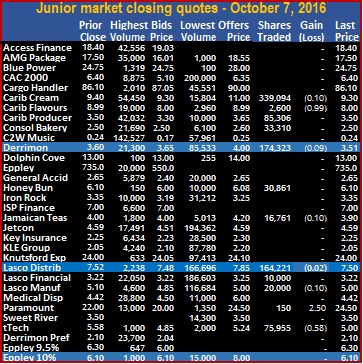 Trading volume fell back to more normal levels on the junior market of the Jamaica Stock Exchange on Thursday although Honey Bun had 1,002,000 units changing hands. Market activity resulted in advancing stocks over powered declining stocks 8 to 4, pushing the junior market index up by 33.53 points to 2,427.87 to be up 36 percent for the year to date. At the close, 19 securities up from 12 on Wednesday but the trading volume dropped 82 percent from Wednesday’s levels, ending with 1,643,799 units changing hands, while value traded, declined 79 percent to $10,731,708 from $51,520,805, on Wednesday. Market activities ended with 2 securities closing with bids higher than their last selling prices and 4 ending with lower offers. In other trading activity, Access Financial jumped $2.60 and ended trading with 950 units to end at $21, AMG Packaging dropped 50 cents to end at $19.50 with 12,000 units changing hands, Blue Power closed with 2,678 units changing hands to close at $24.10 after falling 10 cents, Cargo Handlers traded 325 shares at $90. Caribbean Cream closed trading with 386,761 units at $9.38 and fell 62 cents following flat results for the company’s second quarter, after increased revenues were negated by rising administrative cost. Caribbean Producers traded 65,208 units to end at $3.51, Dolphin Cove traded 2,500 shares and lost 95 cents to end at $12.05, General Accident closed trading with 9,576 units at $2.61, Honey Bun traded 1,002,000 shares and rose 10 cents to $6.10, Jamaican Teas traded 1,886 units to end at $4. Jetcon Corporation gained 20 cents with 87,175 units changing hands, to end at $4, KLE Group ended at $2.09 with 11,300 shares changing hands after rising by 16 cents, Knutsford Express traded just 100 units and gained $1.20 to close at $23.20, Lasco Distributors had 23,350 units trading and closed 25 cents higher at $7. Lasco Financial gained 10 cents and ended with 18,250 shares changing hands at $3.20, Lasco Manufacturing closed with a gain of 1 cent at $5 with 17,440 shares trading and Paramount Trading ended with 2,300 shares changing hands at $25. Medical Disposables at new high. 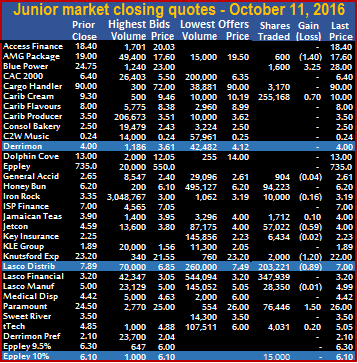 Trading volume jumped to 8 times to that on Tuesday on the junior market of the Jamaica Stock Exchange on Wednesday. The level of trading was boosted by 7 million shares of Lasco Manufacturing. Market activity resulted in advancing stocks being edged by declining stocks 4 to 5, pushing the junior market index down by 20.19 points to 2,394.34. 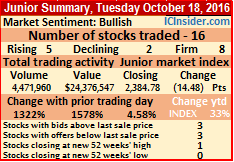 At the close, 13 securities traded as trading jumped 728 percent from Tuesday’s levels, ending with 9,170,473 units changing hands, than on Tuesday, while value traded, jumped 510 percent to $51,520,805 from $8,452,329, on Tuesday. Market activities ended with 6 securities closing with bids higher than their last selling prices and 1 ending with a lower offer. In other trading activity, AMG Packaging jumped $2.40 to end at $20 with 21,662 units changing hands, Blue Power closed with 1,240 units changing hands to close at $24.50 after falling $3.50, Caribbean Cream closed trading with 80,500 units at $10. 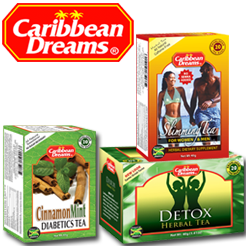 Caribbean Flavours traded 894,508 units to end at $8.60 with a rise of 60 cents, Caribbean Producers gained 1 cents in trading 17,000 units to end at $3.51, Honey Bun traded 17,036 shares and fell 20 cents to $6, Jamaican Teas traded 3,296 units to end at $4. Jetcon Corporation lost 20 cents with 6,200 units changing hands, to end at $3.80, Lasco Distributors had 800,475 units trading and closed at $7, Lasco Financial fell 10 cents and ended with 69,370 shares changing hands at $3.10, Lasco Manufacturing closed at $4.99 with 7,025,629 shares trading. 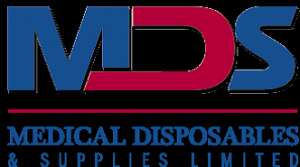 Medical Disposables traded 213,287 with a gain of 18 cents to end at a 52 weeks’ high of $5.05 and Paramount Trading dropped $1 to end with 20,270 shares changing hands at $25. 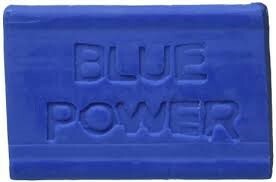 Blue Power closed at a new high of $28 on Tuesday. 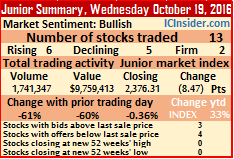 Trading on the junior market of the Jamaica Stock Exchange on Tuesday, resulted in advancing stocks being edged by declining stocks 5 to 8 pushing the junior market index down by a sizable 63.25 points or 2.55 percent to 2,414.53. At the close, 17 securities traded, including one closing at a new high. Trading jumped 122 percent from Monday’s levels, ending with 1,107,820 units changing hands, while value traded, jumped 273 percent to $8,452,329 from $2,265,060, on Monday. Trading activity, AMG Packaging closed with a fall of $1.40 cents at $17.60 with 600 units changing hands, Blue Power closed with 1,600 units changing hands to close at a new high of $28 with a rise of $3.25, Cargo Handlers that will split its stock 10 for 1, effective October 22, traded 3,170 shares at $90. Caribbean Cream gained 70 cents in trading 255,168 units to end at $10, General Accident dropped 4 cents and closed with 904 units changing hands at $2.61, Honey Bun traded 94,223 shares at $6.20. 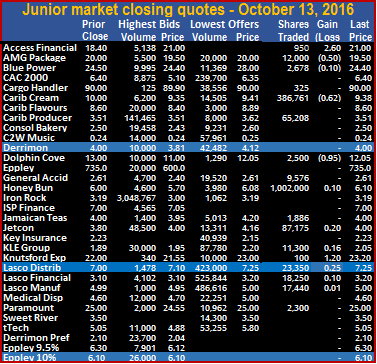 Iron Rock fell 16 cents in trading 10.000 shares to close at $3.19, Jamaican Teas traded only 1,712 units but gained 10 cents to end at $4, Knutsford Express lost $1.20 with 2,000 units changing hands to end at $22, Lasco Distributors fell 89 cents with 203,221 units trading to close at $7. Lasco Financial ended with 347,939 shares changing hands at $3.20, Lasco Manufacturing lost 1 cents and closed at $4.99 with 28,330 shares trading, Paramount Trading climbed $1.50 to end with 76,445 shares changing hands at a 52 weeks’ high of $26. 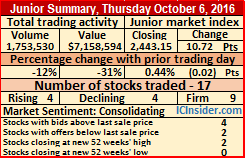 tTech traded 4,031 with a gain of 20 cents to end at $5.05 and Eppely 10% preference traded 15,000 shares at $6.10. 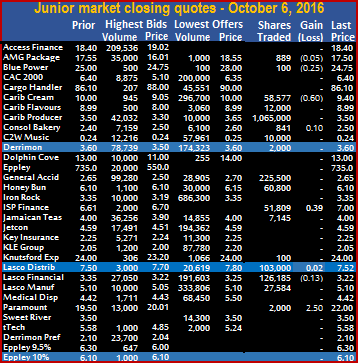 Trading on the junior market of the Jamaica Stock Exchange on Monday, resulted in advancing stocks edging declining stocks 5 to 4 pushing the junior market index by a robust 27.40 points to 2,477.78. At the close, 2 securities traded, including one closing at new highs. 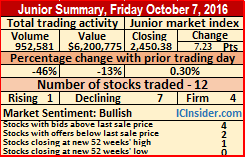 Trading slipped from Friday’s levels, ending with 499,330 units changing hands, 48 percent lower than on Friday, while value traded, dropped 63 percent to $2,265,060 from $6,200,775, on Friday. Market activities ended with 7 securities closing with bids higher than their last selling prices and 2 ending with lower offers. In market activity, Cargo Handlers that will split its stock 10 for 1, effective October 22 traded 3,500 shares on Monday at a new high to close $3.90 higher at $90. 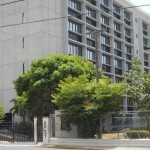 The stock closed with the bid at $87 to buy 393 units, with an offer at $90 to sell 42,051 units. 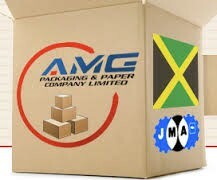 In other trading activity, AMG Packaging closed with a gain of $1.50 cents at $19.50 with 5,000 units changing hands, Caribbean Producers remained unchanged in trading 1,950 units to end at $3.50, Derrimon Trading climbed 49 cents and closed with 96,209 units changing hands at $4, Honey Bun rose 10 cents in trading 38,789 shares at $6.20. Iron Rock traded 1,400 shares to close at $3.35, KLE Group ended at $1.89 with 35,435 shares changing hands after falling by 16 cents, Knutsford Express lost 80 cents with 939 units changing hands to end at $23.20, Lasco Distributors rose 39 cents with 7,865 units trading, at $7.89. Lasco Financial lost 2 cents and ended with 267,828 shares changing hands at $3.20, Lasco Manufacturing closed at $5 with 33,115 shares trading and tTech traded 7,300 with a loss of 15 cents to end at $4.85. 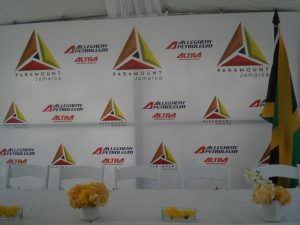 Paramount traded at a new high on Friday with a gain of $2.50. Trading on the junior market of the Jamaica Stock Exchange on Friday, resulted in of advancing stocks being overwhelmed by declining stocks but eked out a narrow increase in the index. During early trading, the junior market index jumped a robust 29.13 points to 2,472.28 but ended at 2,450.38 for a closing high, by climbing 7.23 points for an increase of 36.8 percent for 2016. At the close, 1 stock rose and 7 declined out of 12 securities trading, including two closing at new highs. 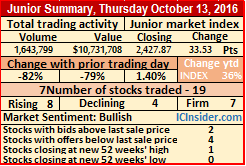 Trading slipped from Thursday’s levels, ending with 952,581 units changing hands, 46 percent lower than on Thursday, while value traded, dropped 13 percent to $6,200,775 from $7,158,594, on Thursday. Market activities ended with 4 securities closing with bids higher than their last selling prices and 2 ending with lower offers. In market activity, Cargo Handlers that will split its stock 10 for 1, effective October 22 has not traded since September 12 when it closed at $86.10. The stock closed with the bid at $87.05 to buy 2,010 units at the close of trading with an offer at $90 to sell 45,551 units. In trading activity, Caribbean Cream gave back 10 cents with 339,094 shares changing hands to end at $9.30, Caribbean Flavours closed with the price falling 99 cents in trading 2,600 units at $8. Caribbean Producers remained unchanged in trading 85,306 units to end at $3.50. Consolidated Bakeries traded 33,310 shares to close at $2.50, Derrimon Trading lost 9 cents and closed with 174,323 units changing hands at $3.51, Honey Bun traded 30,861 shares at $6.10. Jamaican Teas traded 16,761 shares to close at $3.90 after falling by 10 cents, Lasco Distributors lost 2 cents with 164,221 units trading, at $7.50, Lasco Financial ended with 10,000 shares changing hands at $3.22. Lasco Manufacturing closed at $5 with 20,000 shares trading, Paramount Trading closed with a gain of $2.50 at a 52 weeks’ high of $24.50 with only 150 shares changing hands and tTech traded 75,955 with a loss of 58 cents to end at $5. 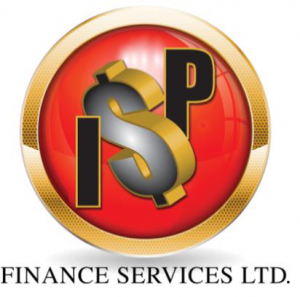 ISP Finance gained 250% to a new high of $7 & helped the JM to a 36% gain for 2016. 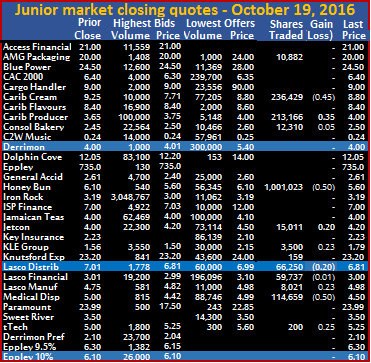 Trading on the junior market of the Jamaica Stock Exchange on Thursday, resulted in an even number of advancing and declining stocks. The market index hit a new high of 2,443.15, by climbing 10.72 points and 36.4 percent for 2016. At the close, 4 stocks rose and 4 declined with 17 securities trading including two closing at new highs. 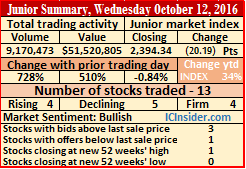 Trading slipped from Wednesday’s levels, ending with 1,753,530 units changing hands, 12 percent lower than on Wednesday, while value traded, dropped 31 percent to $7,158,594 from $10,428,547, on Wednesday. In market activity since trading on September 12 at $86.10, Cargo Handlers has still not traded with the bid at $88 to buy 207 units. The stock is on offer at $90 to sell 45,551 units. The stock will be split 10 for 1 stock, effective October 22. 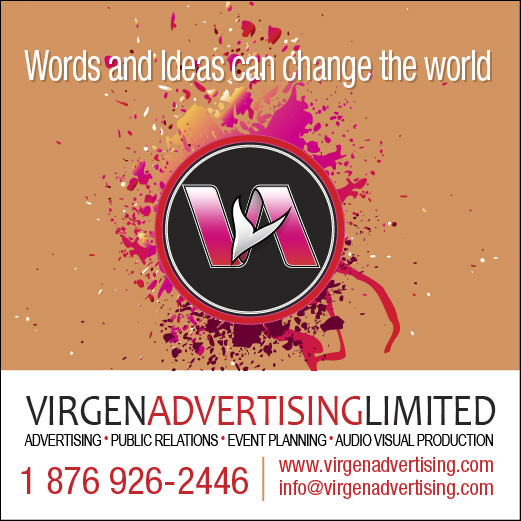 In trading activity, AMG Packaging closed with a fall of 5 cents at $17.50 with 889 units changing hands, Blue Power gave up 25 cents in trading just 100 shares at $24.75, Caribbean Cream gave back 60 cents with 58,577 shares changing hands to end at $9.40, Caribbean Flavours closed with the price unchanged in trading 12,000 units at $8.99. Caribbean Producers remained unchanged in trading 1,065,000 units to end at $3.50. C2W Music closed with 10,000 units changing hands to close at 24 cents, Consolidated Bakeries gained 10 cents in trading 841 shares to close at $2.50, General Accident Insurance closed with 225,500 units changing hands at $2.65, Honey Bun traded 60,800 shares at $6.10. ISP Finance traded 51,809 shares and gained 39 cents, to close at an all-time high of $7, Jamaican Teas traded 7,145 shares to close at $4, Knutsford Express closed at $24 with 100 units, Lasco Distributors gained of 2 cents with 103,000 units traded, at $7.52, Lasco Financial lost 13 cents and ended with 126,185 shares changing hands at $3.22. Lasco Manufacturing closed at $5.10 with 27,584 shares trading and Paramount Trading closed with a gain of $2.50 at a 52 weeks’ high of $22 with 2,000 shares changing hands.